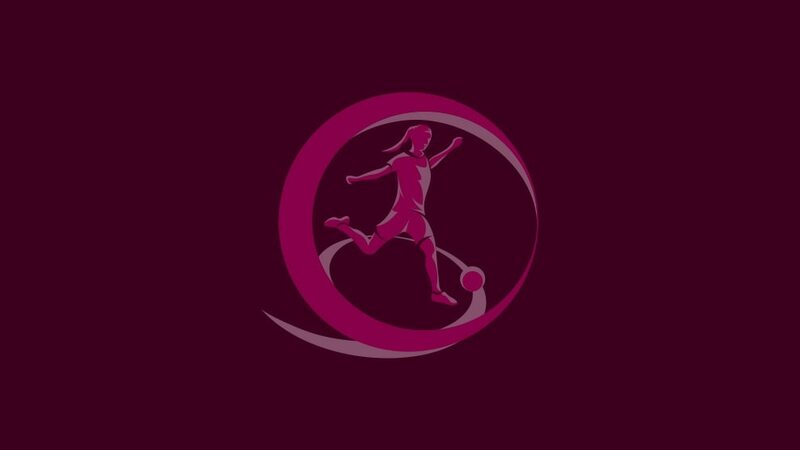 Debutants Kosovo have been drawn with record six-time winners Germany as the groups for the 2017/18 UEFA European Women's Under-19 Championship qualifying round were set in Nyon. A record 48 sides will bid to join hosts Switzerland in the final tournament. • Hosts Switzerland qualify directly for the final tournament in summer 2018. • The top two sides in every group go into the elite round, provisionally in spring 2018. • Seven teams will eventually qualify for the finals to join Switzerland.